Discover investment ideas using the knowledge and real trading activity of thousands of stock traders managing millions of dollars in assets. 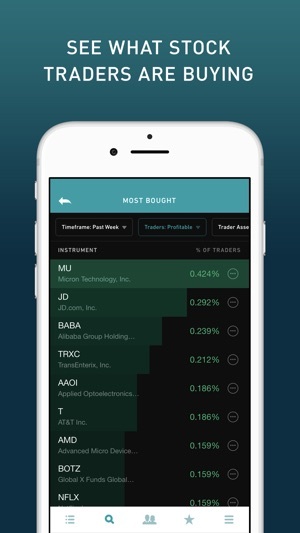 Connect your brokerage account to see what other members are buying, purchase stocks securely, get stock analyst ratings, news, earnings reminders, performance recaps on your positions, and more. 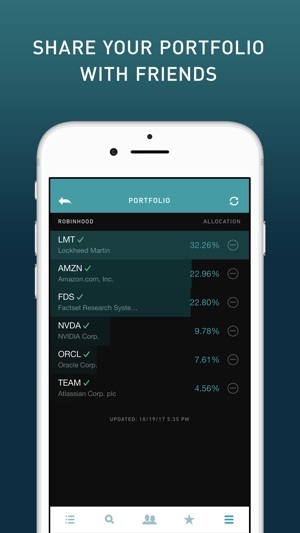 We currently support Robinhood, the award-winning zero-commission free stock trading app. A subscription to ClosingBell Alpha is optional and will unlock premium content. Connect your brokerage account and trade 3 stocks on a rolling 7-day basis to be automatically upgraded for FREE. A subscription gives you insight into what the community is trading and what professional and independent analysts are rating on ClosingBell’s unique platform that tracks and ranks stock pickers. 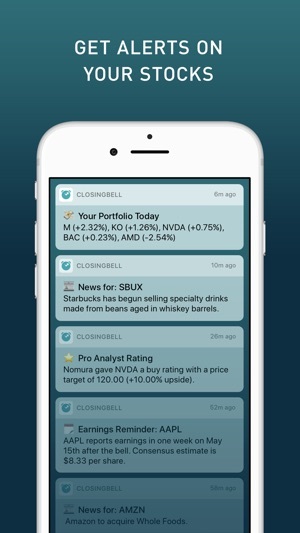 A subscription to ClosingBell Alpha is $4.99/month (USD). Your iTunes account will be charged at confirmation of purchase and will automatically renew for the same price and duration within 24 hours prior to the end of the current period. Subscriptions may be managed and auto-renewal may be turned off by going to iTunes Account Settings after purchase. Cancellation of the current plan is not allowed during your active period. Now you can filter all lists by stock price. Easily see what penny stocks are being traded right now! Closing Bell is an incredible tool that will only get better as more and more people join the platform. 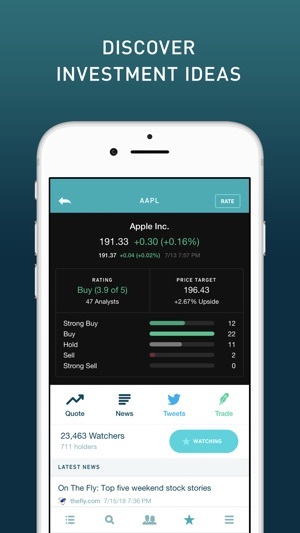 Collaborative stock trading is the future and Closing Bell has created an awesome platform that provides, news, and insight into what investors are buying and sharing. I proudly share my portfolio and stock ideas to other users. 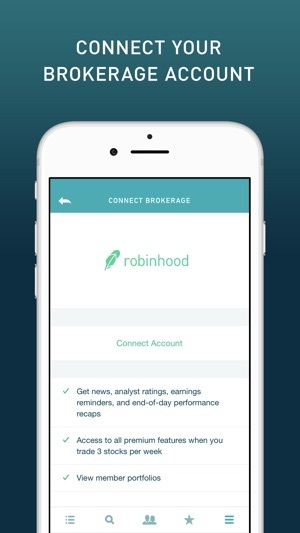 It syncs seamlessly with Robinhood and other brokerages. -Shift toward a more long term orientation, ratings for the past week I view as useless and promote short term trading. © 2017 SJW Group, Inc.